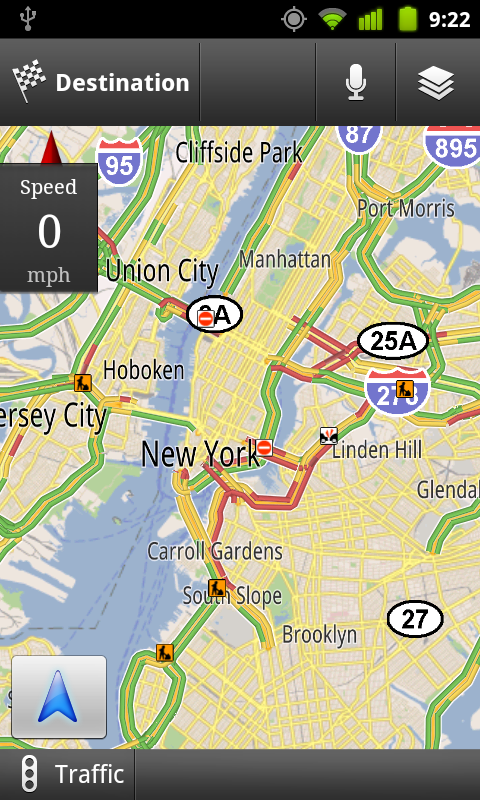 NavSpeedo is a speedometer for Google Navigator. It works as a background service and when it detects that Google Navigation activity is shown, a speedometer is shown over it without interfering with Navigation user interface. Works completely on background. You can use Google Navigation. Simply start the speedometer service and you are ready to go. 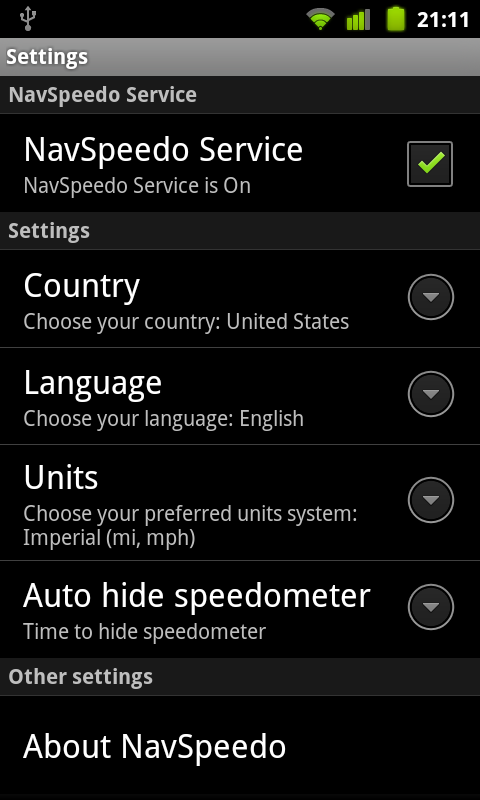 You can find NavSpeedo in Android Market under the Transport category in Applications directory, or scan the above QR code in your phone.